I was lucky enough to attend these games but I didn’t see this pin. Here is an image of the pin from a Utah State History website. 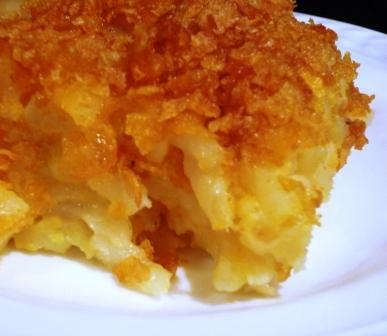 And I guess… the losing team for this game will need some comfort food…right? (However, we will be eating these pre-game!) Fight On! 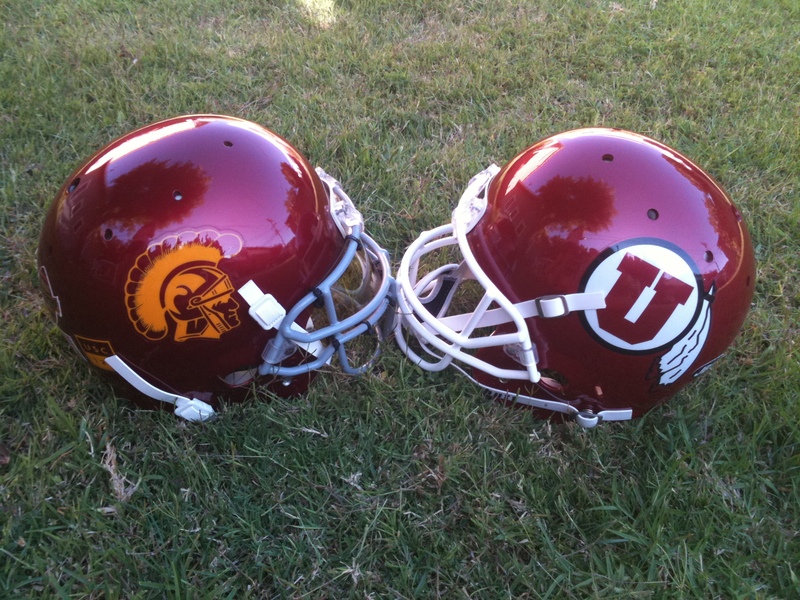 This weekend, USC plays Utah. Researching Utah foods for our tailgate, I see JELL-O always comes up in the search results. The recipe below for Utah’s famous green jello comes from the Mormon Chic website.